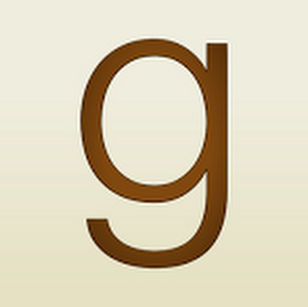 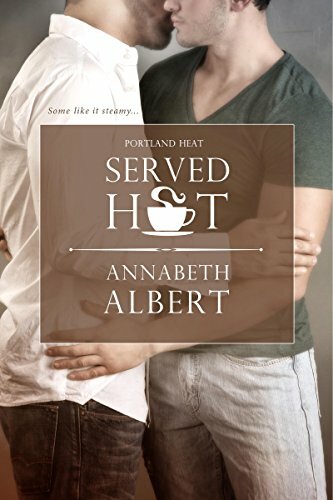 "Helping Hand" by Jay Northcote- M/M, contemporary romance~ Price drop to FREE! 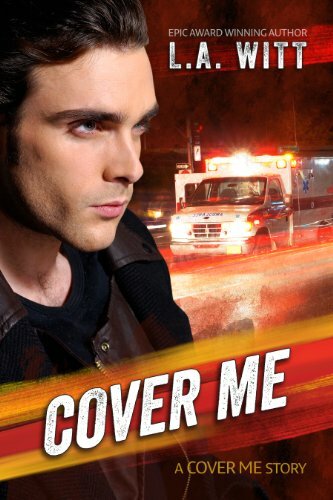 "Cover Me" by L.A. Witt- M/M, contemporary romance~ Price drop to FREE! 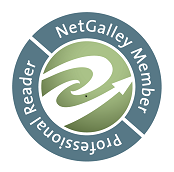 "Feral Sins" by Suzanne Wright- Adult, paranormal romance~ Price drop to $0.99! 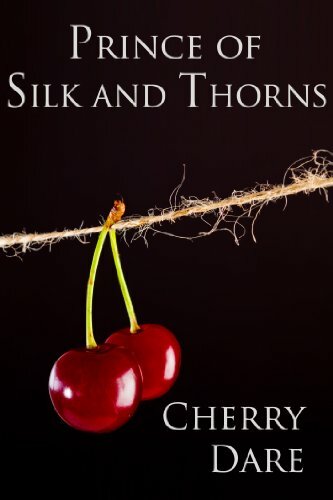 "Prince of Silk and Thorns" by Cherry Dare- M/M, fantasy romance~ Price drop to FREE! 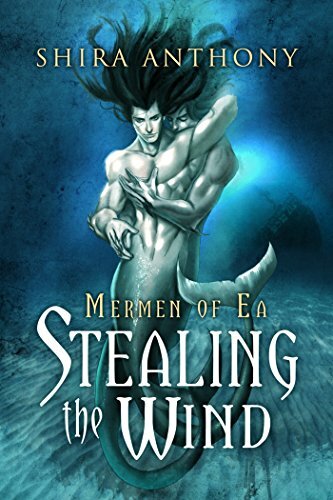 "Stealing the Wind" by Shira Anthony- M/M, fantasy romance~ Price drop to $1.99! 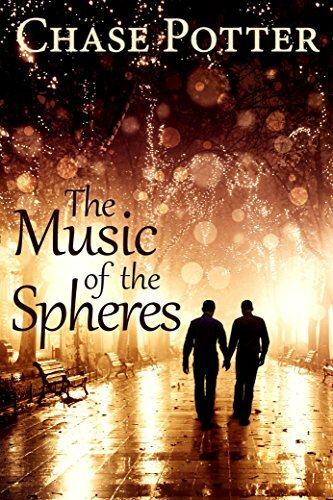 "The Music of the Spheres" by Chase Potter- M/M, YA, contemporary romance~ Price drop to $1.99! 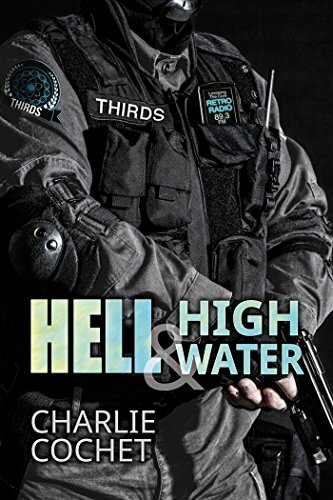 "Hell & High Water" by Charlie Cochet- M/M, paranormal romance~ Price drop to $1.99! 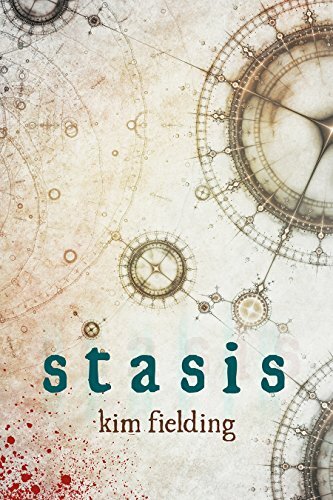 "Stasis" by Kim Fielding- M/M, fantasy romance~ Price drop to $1.99!